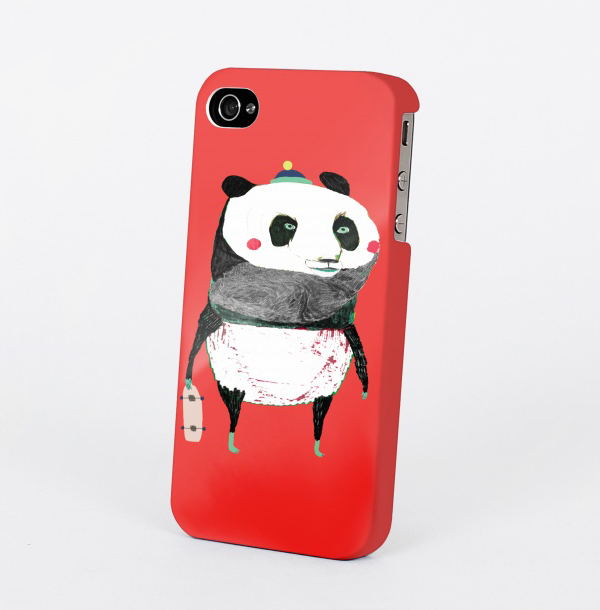 Panda Skateboarder Image Licensed for Tshirtstore! 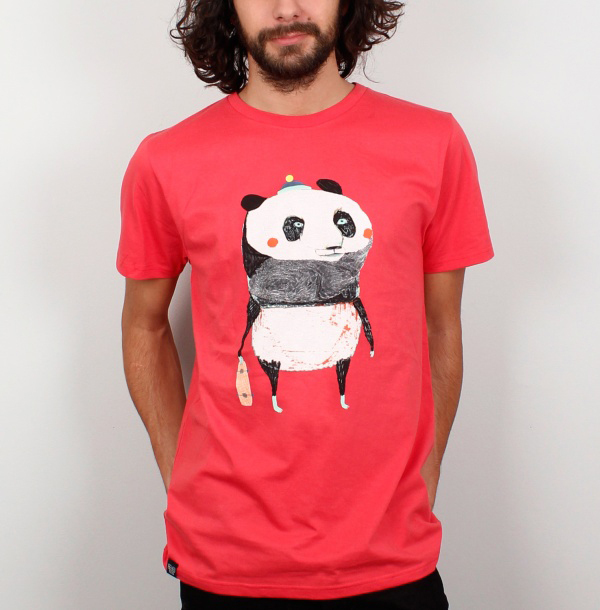 My Panda Skateboarder has been licensed by the Tshirtstore. It is available on T-shirts and I-phone cases. The T-shirtstore have 17 stores around the world. Read more about… Image Licensed for Tshirtstore!